NTU have revealed the ten artists that will take part in the Junior Eurovision national selection this year, as well as the date for the contest. A total of 27 semi-finalists performed in front of a jury in Ukrainian capital Kyiv, who then chose the 10 finalists who will perform in the final show on August 25th. On the jury were Sofia Rol (who represented Ukraine at JESC last year), Svitlana Tarabarova, Valentyn Koval, Rozhden, and Viktor Knysh. The winner of the national selection on August 25th will go on to represent Ukraine at this year’s Junior Eurovision Song Contest in Tbilisi, Georgia. So far Armenia, Malta, and Russia have chosen their representatives of Misha, Gianluca Cilia, and Polina Bogusevich respectively. Belarus are the next country to choose their entrant, with their selection show coming up at the end of August. 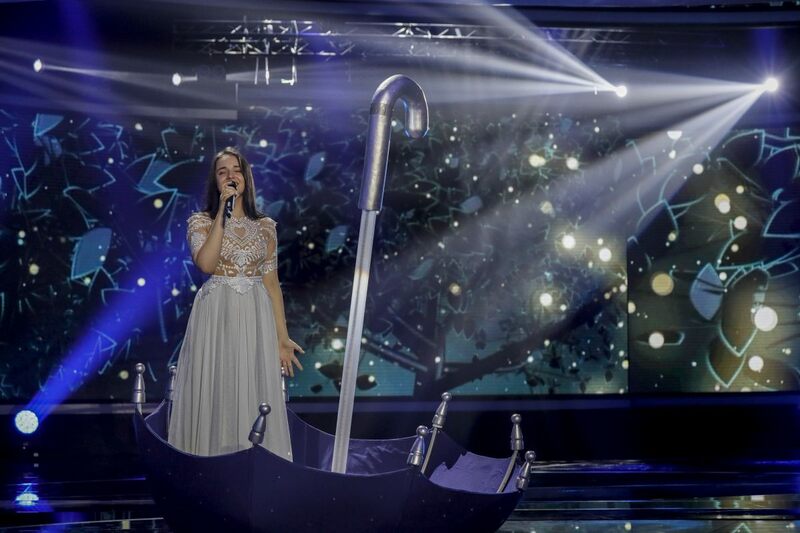 In September Albania and The Netherlands will choose their entries. We are yet to hear from Bulgaria, Cyprus, and Israel, who all took part in last year’s contest.